The Warhammer 40k tournament packet is now available. From this point on, the core of the packet is finalized. There may be some minor tweaks, but the scenarios will largely stay the same, the scoring is set, and all of that jazz. Note that this packet provides some information about painting requirements. We will post a separate pdf that has more detail about painting requirements, the three painting awards, and some picture examples of what we’re looking for. The 40k packet is just the second of three packets to be released. The only packet left to be released is the painting packet which will have some example pictures and clarifications beyond what you see here. Again – we reserve the right to make some changes up until a month prior to the tournament. You will be notified of those changes. After the one month mark, we will only change a packet if we realize there is an absolutely serious flaw with a mission or rule that is published. You can download the packet by clicking here. You will also be able to see the scoring sheets you will fill out after every round. This is a brief update about the GT. We are in the peak of debate season right now, so I don’t really have time to post too much. After this week, however, it is go time on giving you updated GT coverage. Our Friday night events will be held at the Game Shoppe, which I reviewed back in the fall here. This gives an off-school grounds venue for the open and specialist gaming, hopefully making an enjoyable Friday evening. 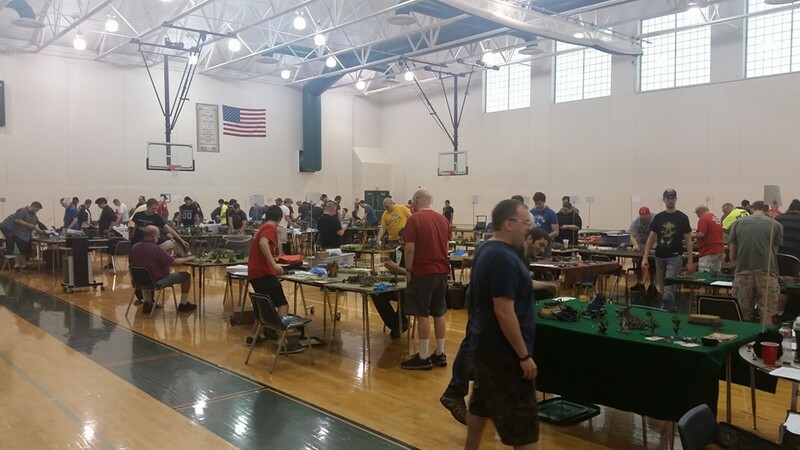 They have a ton of space and looks to be a great night of gaming. The Game Shoppe has been very supportive of the Bugeater GT, and I’m very appreciative. Good news on two levels: 1) We already have $1700+ in prizes. 2) Most of those were donated by Fantasy Flight Games, Black Library, Forgeworld, et cetera., and because I didn’t have to purchase those I’ve revised my expense estimates. Because expenses are down, I’m keeping GT ticket prices at $45. Next year, if costs stay low, I’ll push it down to $40. This is a fundraiser, so it has to generate some money, but I want to find the right balance between giving money to the debate team and encouraging people to attend. There are a few spaces left in fantasy, and healthy space left in the 40k bracket (registration is dead tied in both divisions, but I planned on double the 40k spaces). 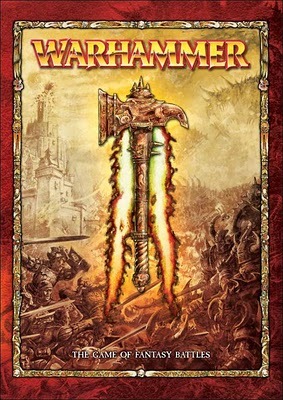 The Warhammer Fantasy missions are finally out! The general restrictions on army construction and magic use had already been released about a week ago, but now the five missions are available to view and test. These missions are pretty standard from the book, with just a few changes. This is the first version being playtested in our home shop, so they are by no means the final product. The missions pack can be found here, go download it and give us feedback or plan your path to victory this June! 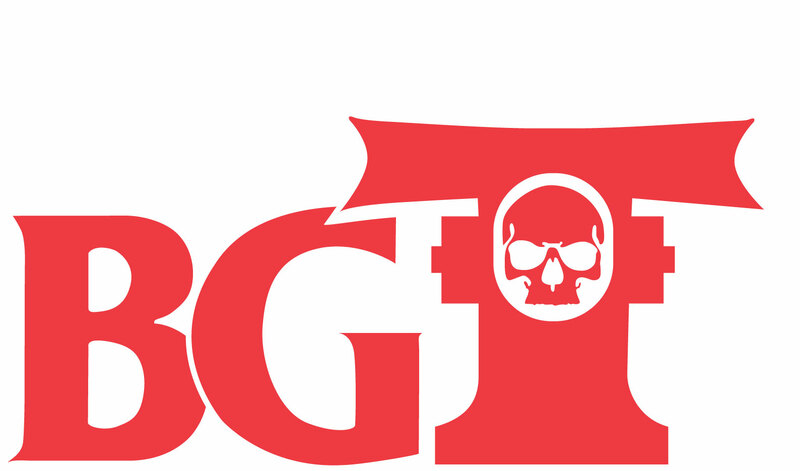 As noted on the Bugeater blog, today marks a seven day stretch of updates concerning the Bugeater GT. 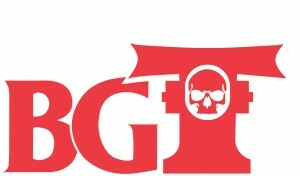 Today is the release of the Bugeater GT Mission Pack for Warhammer 40k. There are still some changes to be made, but this gives you a general feel for what the missions will look like. Tomorrow, the initial fantasy pack will be released as well.